Game publisher SEGA recently released a new trailer for Valkyria Chronicles 4 focusing on all-time anti-hero Valkyria character Selvaria. The new trailer that was shown by SEGA features the fourth DLC package for the video game. It will launch on the Japanese PlayStation Store on April 19 and will have a price tag of 1,500 yen only. 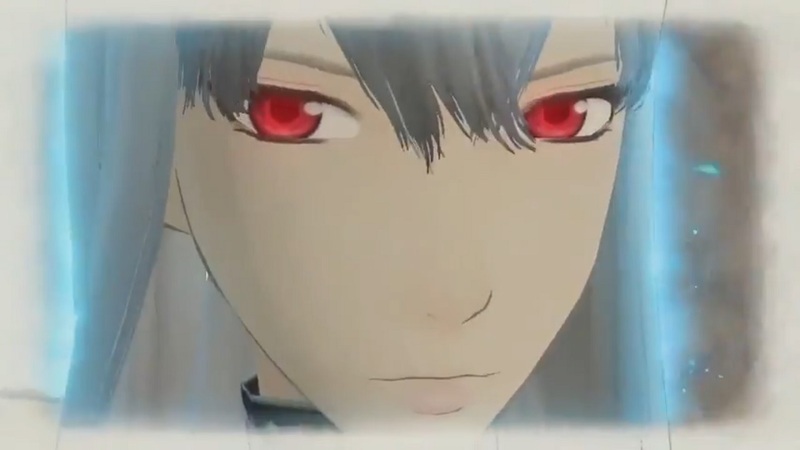 The package will feature the return of everyone’s all-time favorite antagonist Selvaria Bles, and she will be meeting the new Valkyria: Crymaria Lewin. New images from the official Japanese website were released recently. The game’s popular character designer Raita Honjou drew the new images featured. The new images feature four bikini costumes for Selvaria, Crymaria, Nikola, and Chiara. The PlayStation 4 version got released in Japan recently. The Switch version releases this coming summer. The western release will happen this coming fall for the PS4, Xbox One, and Switch.